← DIY Electric ELOS Gets Reviewed, But It’s All In Chinese! 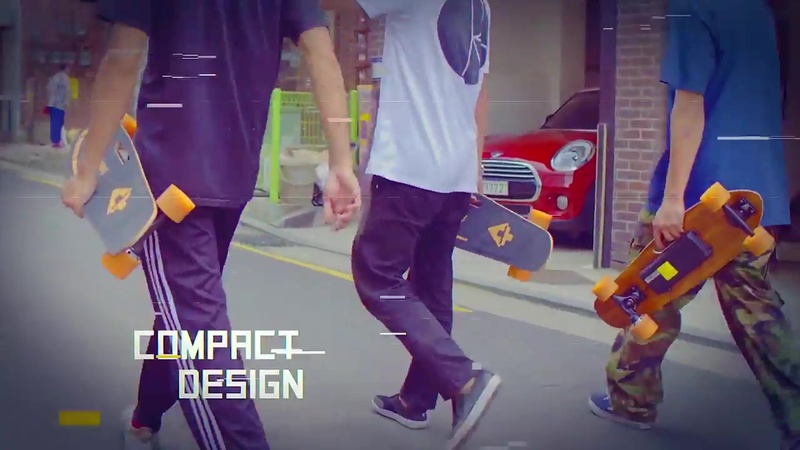 January 2, 2018 update: See Inmotion: Not Pioneering A New Skateboard Niche. Inmotion and others posted some new videos during my absence about the K1 whose initial video prompted this post. They’ve helped me grok the K1 now. 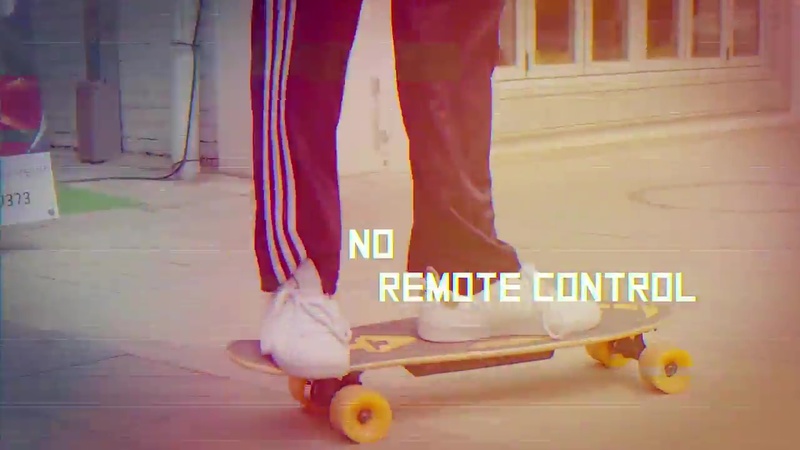 This is an entirely new class of skateboard that fits right between conventional kick skateboards and electric skateboards with remote controls. It’s a casual and beginner electric skateboard. Whether or not it achieves the status it’s aiming for will depend on its price, which is still an unknown. And whether or not Inmotion can get the message across about what the K1 is. But I’m convinced that, unlike the Spectra, it works. The Auto-Brake Mode is a significant feature. The Spectra offers it only on its most expensive models. Here, it’s standard for the basic electric board! Well, it hits all the marks for a good promo video. My own concern is the depiction of stunts. They could easily go awry and the rider could land on the enclosure and destroy the electronics. But this is Inmotion’s call to make. They’ll have to deal with returns and repairs. I don’t know who this guy is but the video is posted by Inmotion itself, so it’s misleading to call it a “review” and not “overview.” There are recognized eSkateboard reviewers on YouTube and he’s not one of them. Aside from the title, this gives a better idea of the board. 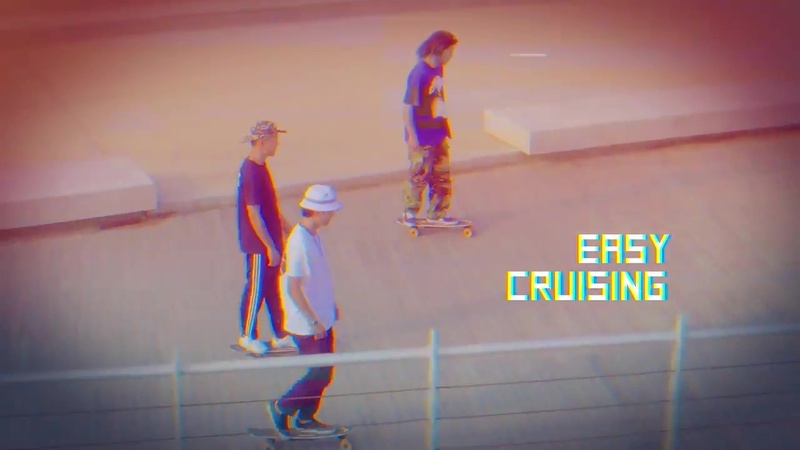 It’s the video that got me to grok it. From our knowledge that K1 this new product, the actual receipt of the sample only a short span of two weeks! Fun for the new product is really confidential home, every time a new product so that agents are unprepared, scared and pleased, because we are not very familiar with the skateboard products, K1 will pass a longer trial period will decide whether The introduction of K1 are interested in friends welcome to Zhongshan store demo, to buy it, then please wait and see Hello. Packaging using carton packaging, but the carton material is still not as strong as the NB’s outer box, which uses foam fixed, protective no problem, but is the lack of a high-tech products should be the packaging texture. K1 is a touring plate (big fish plate), board body is wood and bamboo material, pressure sensor chip embedded in the sandpaper, located in the latter part of the skateboard, board body and a ray of space designed to facilitate users to grasp the carrying, with Orange PU tires, the overall appearance to my feeling is quite satisfactory, there is no big problem, but there is no eye-catching stunning feeling, other brands do not say, for a long-term optimistic, its high hopes for ID design For me, K1 ordinary appearance really let me a little disappointed. K1 sense of pressure control acceleration, the control may not be as accurate as the remote control, but also need some time familiar, but the thought of hands do not have to hold the remote control, the balance of riding habits, the pursuit of comfortable feelings for us Manipulation methods can still be adapted. 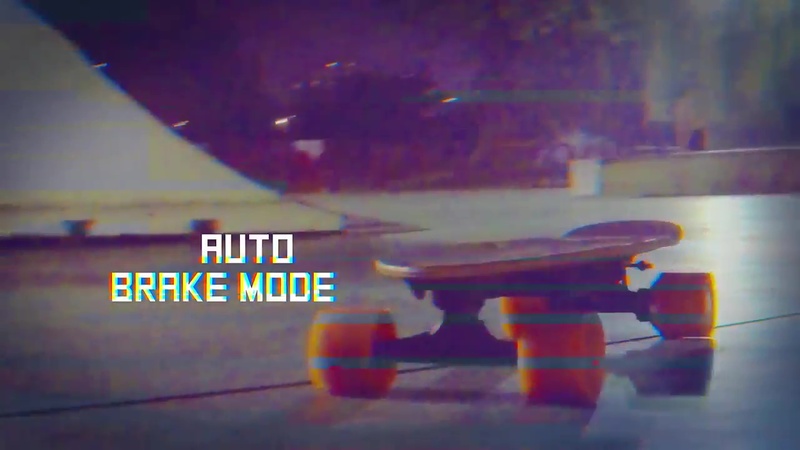 Weighs only 3.6kg, lighter than most of the electric skateboard on the market, the power source is still 18650Li-Ion battery, 57wh battery capacity of about 4-8km battery life, a single motor in the rear wheel, the tire is slightly flexible PU material. When the foot leaves the pressure-sensitive pad, the motor loses its power and glides. 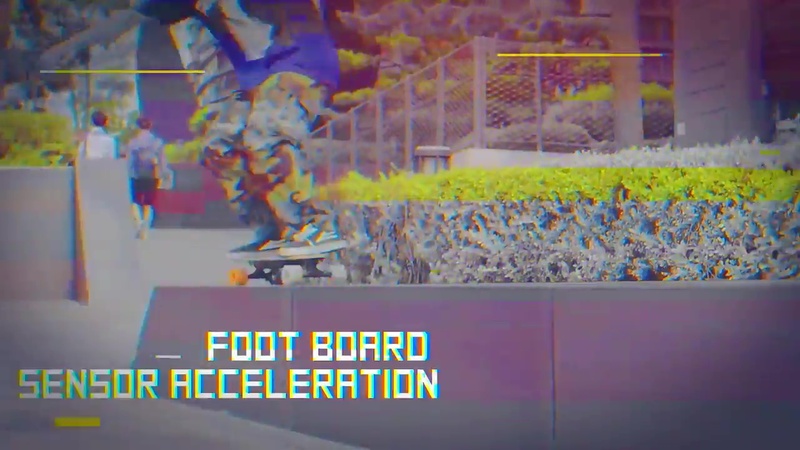 When the foot leaves the pressure-sensitive pad, the motor will react to stop the skateboard immediately. We speculate that the purpose of “braking mode” should be to prevent the user from accidentally flying the board when flying K1 board. This design is still very sweet. The difference is that most products and K1 does not have Bluetooth connectivity. K1 can be trampled area is moderate, not as awkward as the traditional fish plate, not as good as the long board can walk on it, feel the pressure pad position a little pre-emptied, the practice often have a trampled condition, not Know weft will not be adjusted later. Speed ​​up the way people startled, originally thought to be “slip out of the speed of the moment to do speed acceleration”, but the measured result is “no matter how much the speed of sliding out of the beginning to the speed is fixed The way to accelerate again is that the pressure sensing pad is repeatedly stepped on and the speed will increase as the number of times of stampede increases. In total, there are 4 speeds that can be superimposed. When the fourth speed is the maximum speed, Jump to the 1st or 3rd paragraph speed, that is to say there is no loop speed control or set back, the way to achieve deceleration is to leave the foot pad directly to the foot, the next acceleration and then slow from 1-2-3-4 Slow accumulation, this method of control is not considered well at the present conclusion, the need for longer use better to share. The maximum speed varies from person to person, weight less than 70kg friends should be able to ride to 14-15km / h, if more than 70kg may only reach 12-13km / h Hello, the distance is also based on body weight, but 4-8km The range of life for the “pure electric” means of transport is really quite poor. Overall K1’s positioning distinctive, advantages and disadvantages are quite prominent, excellent in its small size, light weight, high portability, cheap, lack of short life, slow, less controllable handheld remote as accurate. 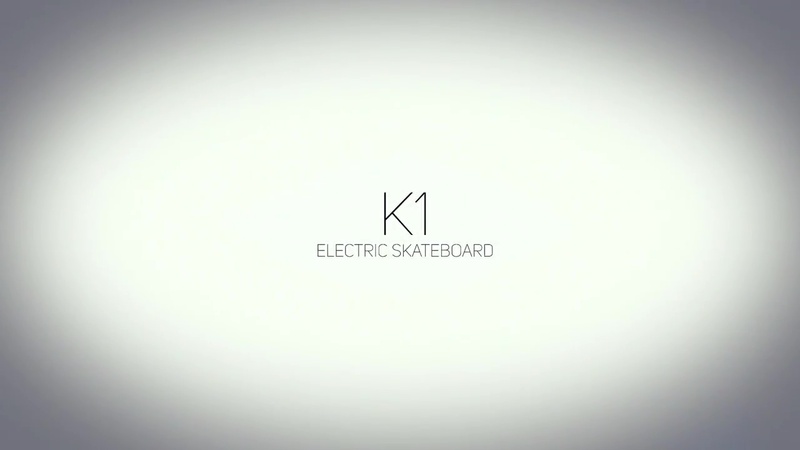 If the K1 as a “pure electric skateboarding,” its speed and endurance are not a passing product, but if the positioning into “electric power skateboarding”, from time to time with the foot slip it, to make up for their own speed And life, then its specifications together with the current official does not exceed the price of NT 5,000, then the K1’s CP value is very high, after all, the market a casual unlicensed Cruise Edition 35,000 can not afford to run, The same price to buy a charged, you can! In the words of a millet is the “young man’s first electric skateboard” it! Aside from grokking it before I did, they also provide more details: Until this review, we never knew there were actually four speeds! And that they can be selected by presses on the control pad. While they wanted something that looked more stylish, I have to disagree. The more it looks like nothing special, the better it is to thwart police looking to enforce electric skateboard prohibitions. 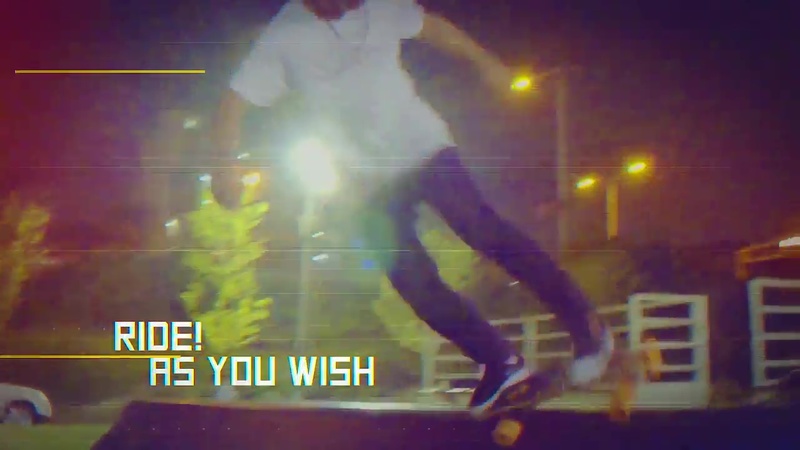 It also doesn’t entice potential thieves, who will think it’s just a cheap kick skateboard. Consider the plain styling to be camouflage! I have to admit that I’m intrigued by this board. But with that single hub motor, it would fail climbing any of the slopes in my neighborhood. 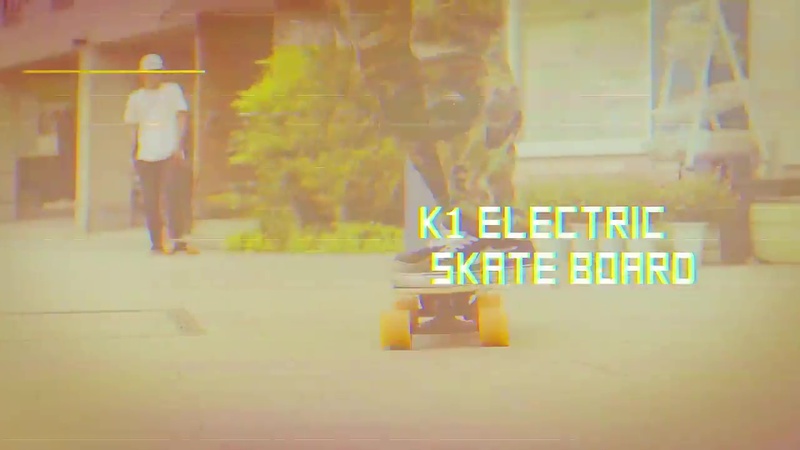 Still, good job Inmotion on discovering an electric skateboard niche. And good luck selling it!